AIS is only as reliable as the information users provide. The early signs of fall were everywhere, including the cooler temperatures and changing leaves. As much as my wife and I wanted to linger in New England to enjoy its most glorious season, we were feeling the pressure to keep moving south. We woke early to light winds (predicted) and dense fog (a surprise). Navigating through ship traffic in Buzzards Bay at the southern end of the Cape Cod Canal requires alertness even on a clear day; running it in thick fog was going to take things up a notch or two. Cruise long enough—or even casually—in Maine, and you’ll experience fog. AIS can help you see clearly. Having just spent the summer cruising through Maine and Nova Scotia, we were pretty adept at running on instruments alone, so we planned to keep moving. The setup had become routine for operating in these conditions. Both radars would be on—one as an overlay on a chartplotter and the other in standard mode on an adjacent screen tuned to the conditions. 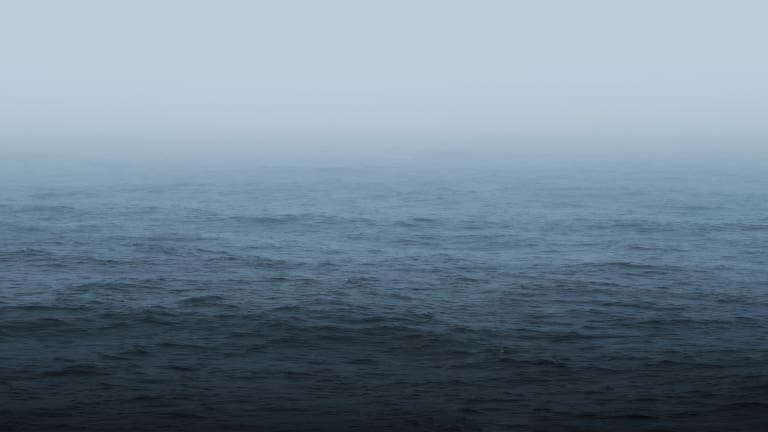 The VHF radio’s automatic fog signal was set to sound its 5-second blast over the external horn every 2 minutes, indicating a motor vessel underway, and our navigation lights were on. The Automatic Identification System (AIS) was up on both the radar and chartplotter screens with the collision alarm set to notify us if a vessel came within 2 nautical miles or 24 minutes of our position. 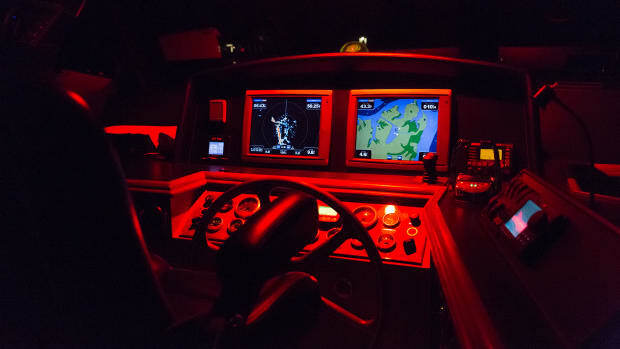 These settings were dialed in for our trawler’s 7-knot cruise speed. Both pilothouse doors were open so we could hear the reassuring bells of the buoys, other fog horns and nearby vessels we were passing. We felt as ready as we could be. Next to radar, AIS is a boater’s most valuable tool at the helm for avoiding collisions with other vessels. Radar shows other vessels in your vicinity and with some plotting calculations, one can even determine their speed and heading—but radar, of course, can’t tell the type of vessel heading your way. 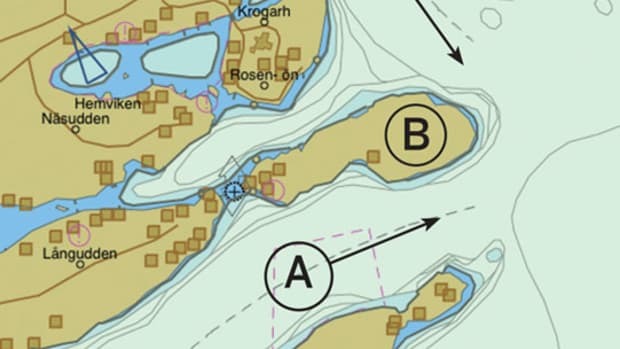 Vessels transmitting AIS identify what they are, their heading, speed and what your closest point of approach will be. This is worthwhile on a clear day and invaluable in fog. With the aid of a smartphone or tablet and a vessel tracking site, it’s also possible to see a picture of the actual vessel. Information is everything when navigating around other vessels. 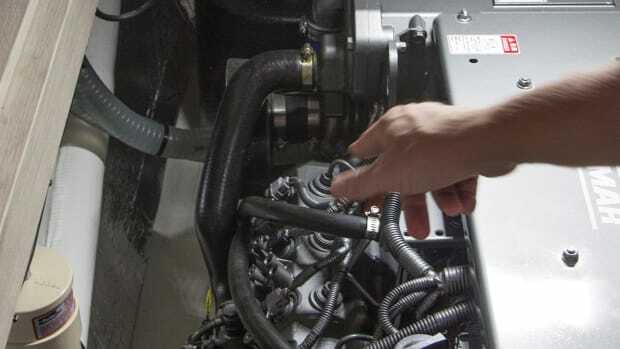 The more information you have about another boat, the better decisions you can make to safely avoid it. That day, as we were picking our way through the fog, we saw a boat on AIS categorized as a “Fishing” vessel with the navigational status “Engaged in Fishing.” This would mean the boat would have the right-of-way over our powered pleasure craft, but it also showed the boat doing 26 knots. I don’t know of any type of fishing done at that speed. The “Fishing” category is intended for commercial fishing vessels that could have trawling gear or nets in the water. 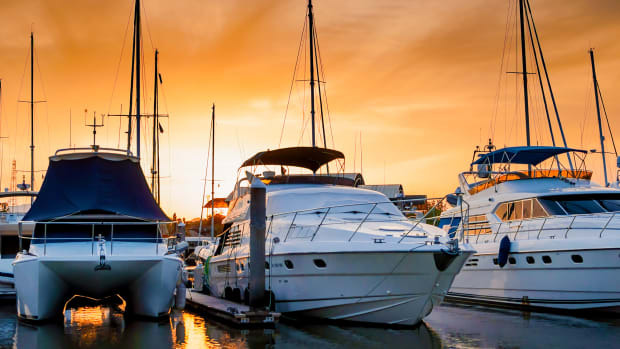 When we pulled up a photo of the boat, we saw it was in fact a recreational sportfishing boat, which should have been categorized as “Pleasure Craft.” This error conveys misleading information about who has right of way. 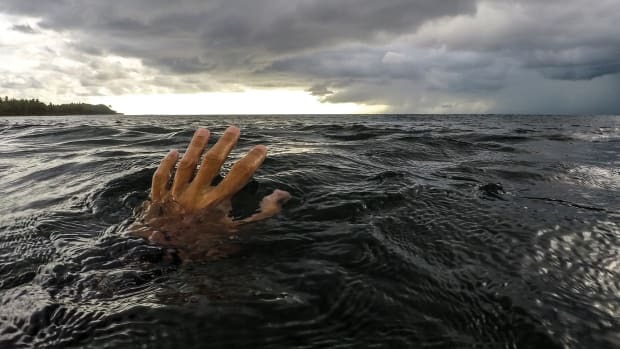 Or, consider the time we were entering a narrow canal and saw the AIS signal of an oncoming vessel; their data showed the dimensions of a large boat with a wide beam. Instead of trying to pass each other in the canal’s tight quarters, we chose to idle just outside the canal in less-than-ideal conditions, only to see a medium-size express cruiser come into view. 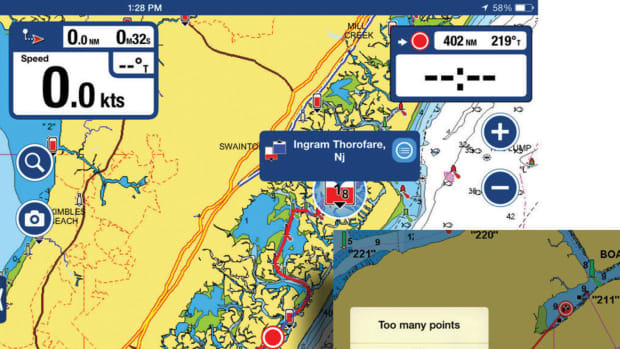 The Coast Guard addressed the problem of incorrectly programmed AIS systems for commercial vessels in their July 2018 blog “Maritime Commons.” While intended for commercial vessels, the blog contains practical information about AIS that’s also applicable to recreational boaters. 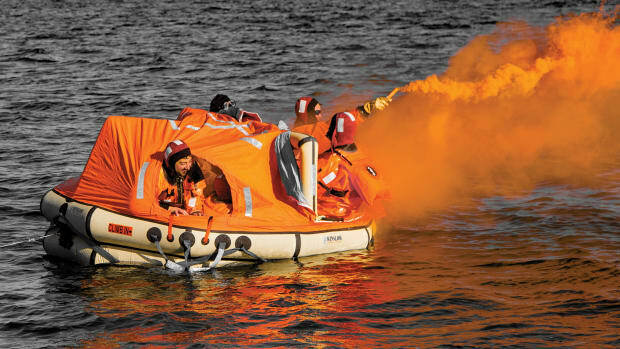 AIS is a useful safety tool, but its value is diminished if programmed incorrectly. 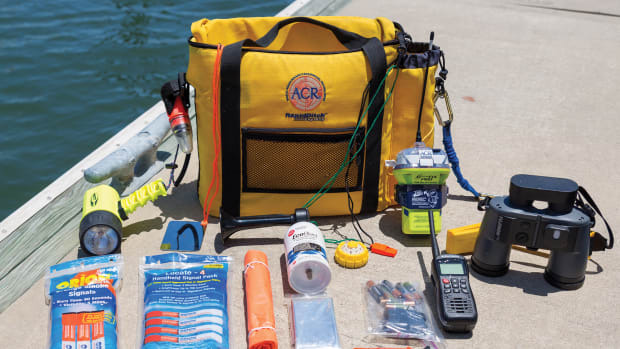 Boaters have a responsibility to communicate information accurately so we all can make well-educated navigation decisions. That’s the only way to lift the fog. 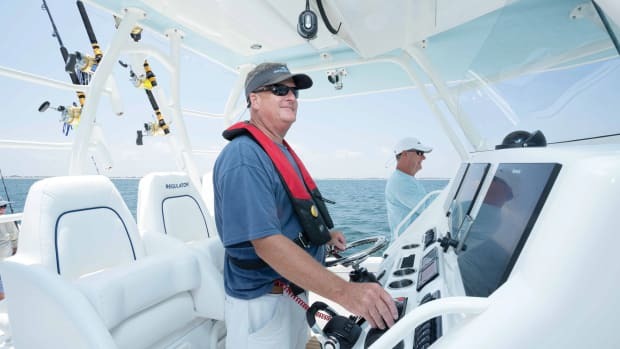 Do outboards power your favorite pastime? Then subscribe to a year of Outboard magazine absolutely free. NO CREDIT CARD info required. We hope you enjoy it.